Finally, it comes to this. 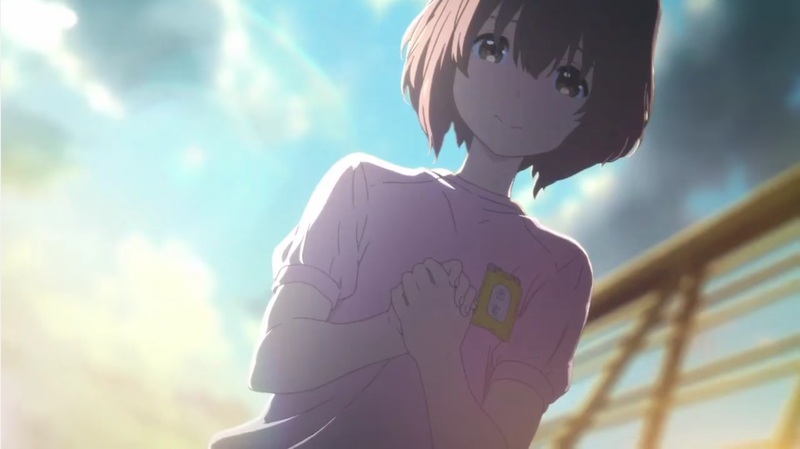 My Anime of the Year is one that I can’t really talk about because so few people in the English-speaking fandom have seen it! 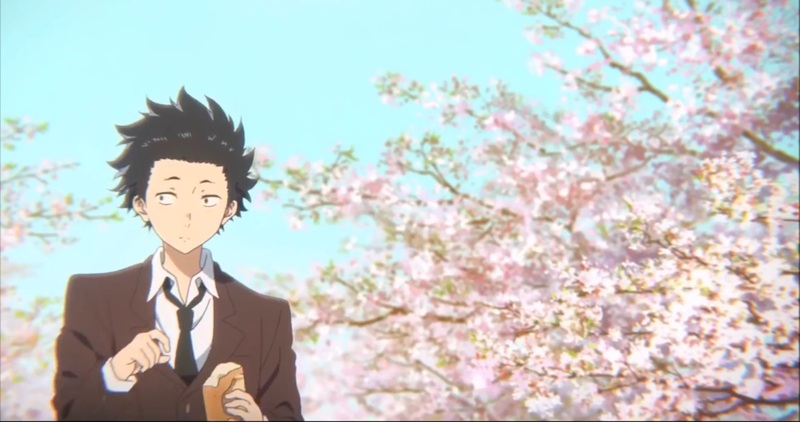 It’s been three months already, but each passing day only increases my desire to see A Silent Voice once again. Of course, I don’t know if it will have the same impact the second (third, fourth etc etc) time around. I’m also a little wary of building up expectations too high, as you know that there are always going to be people, especially fans of the original manga, who’ll want to see justice done to the parts they liked. To me, however, this film was just about perfect. 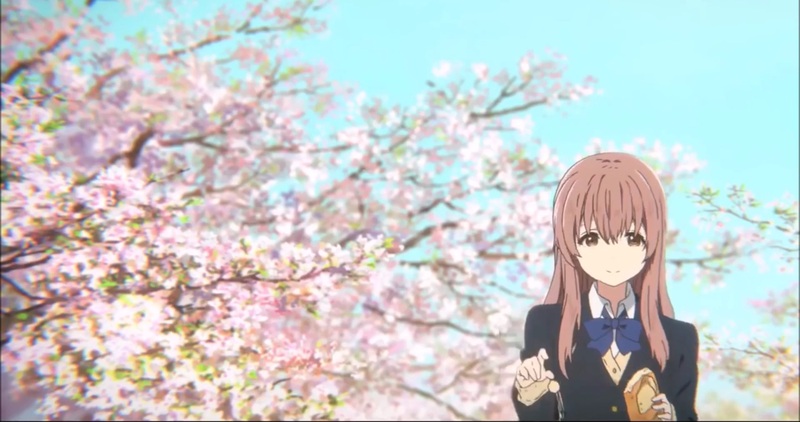 And that’s why my final love letter of 2016 goes to A Silent Voice.